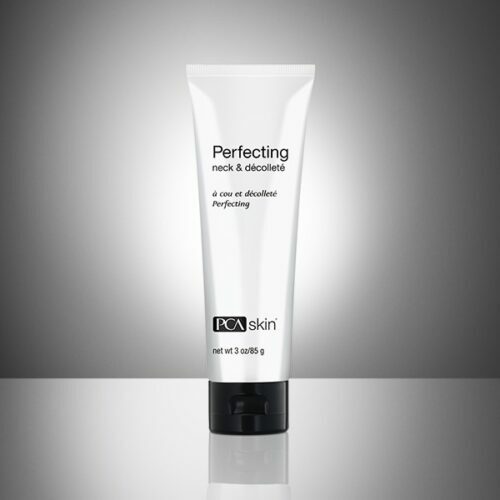 Facial rejuvenator to help the skin look and feel younger by maintaining a normal hormonal balance, increasing collagen production and elasticity, and improving skin tone, firmness and hydration. 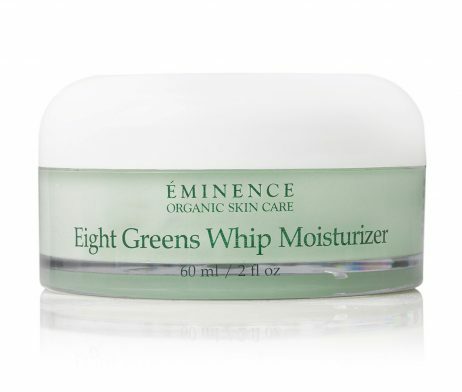 Eminence Eight Greens Whip Moisturizer will return your skin’s appearance to its healthy tone and youthful texture with this firming balance of flax seed, yucca extract, and pure Hungarian thermal waters. 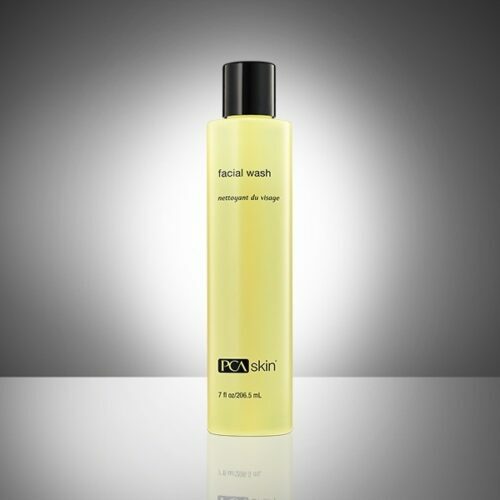 Sagging areas will appear to bounce back as you battle the signs of aging.